Thank you for visiting our page! 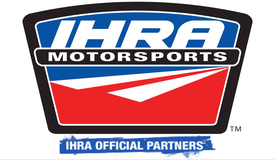 We are starting a blog to help inform, educate and perhaps entertain our customers. 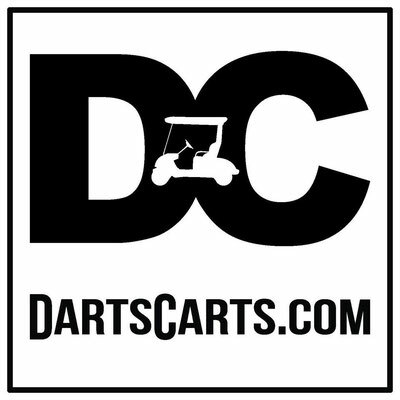 If you aren't currently a Dart's Carts customer, please feel free to take a look at what we have to offer, we hope to earn your business. Visit our about page to learn all about Dart's Carts. We don't consider ourselves as salespeople, we offer many services. No matter what the service, Dart's Carts strives to ensure your needs are met and fulfilled. Wonderful blog! Do you have any hints for aspiring writers? I'm planning to start my own website soon but I'm a little lost on everything. Would you advise starting with a free platform like Wordpress or go for a paid option? There are so many options out there that I'm completely confused .. Any suggestions? Many thanks! Pretty section of content. I just stumbled upon your blog and in accession capital to assert that I acquire in fact enjoyed account your blog posts. Anyway I'll be subscribing to your feeds and even I achievement you access consistently rapidly. This article will assist the internet users for building up new web site or even a weblog from start to end. I visit everyday a few web pages and information sites to read content, however this webpage gives feature based writing. Its such as you read my mind! You seem to grasp a lot approximately this, such as you wrote the e book in it or something. I feel that you simply can do with a few % to power the message house a little bit, however instead of that, that is great blog. A great read. I will certainly be back.